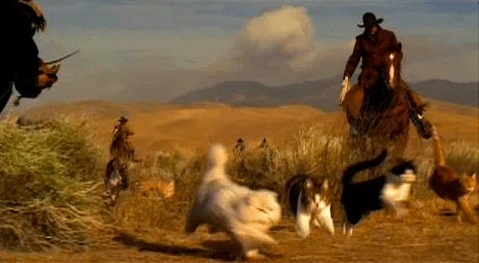 Today is Cat Herders Day! Today, December 15th, is officially known as Cat Herders Day! "A day for those of us who feel like we’re tasked with the impossible, Cat Herders Day recognises the frustration of trying to manage the unmanageable. Whether it’s work, home, school or other areas of life, if it feels like herding cats, today’s your day." So, to Tammy and all of her volunteers - Happy Cat Herders Day!